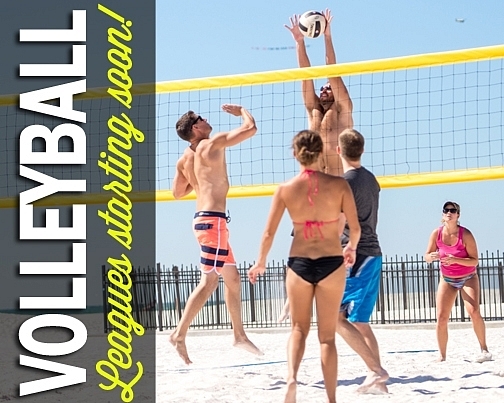 Coed sand leagues at multiple awesome locations! Love the sun, sand, socializing, and..oh yeah..volleyball? Kaboom Sports & Social combines them all. 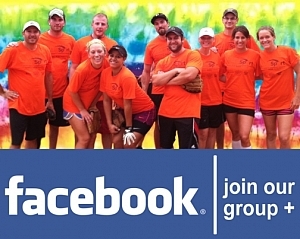 We offer coed 4's & 6's sand volleyball leagues on both the beach and on outdoor sand courts elsewhere. Players of all abilities are welcome, from beginners to seasoned players. Sign up a full team or on your own and we'll find a team for you.